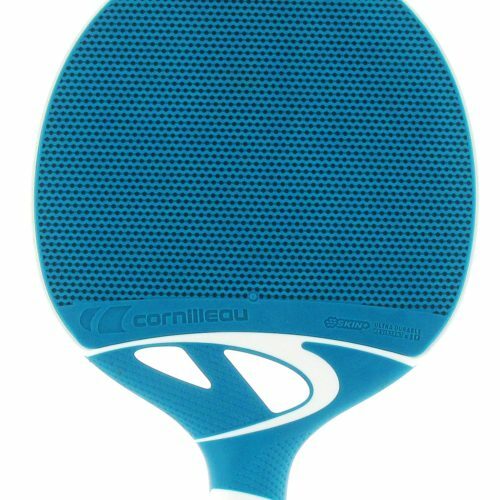 The Cornilleau Tacteo 50 paddles are ones that I recommend for families that are just starting to play ping pong. 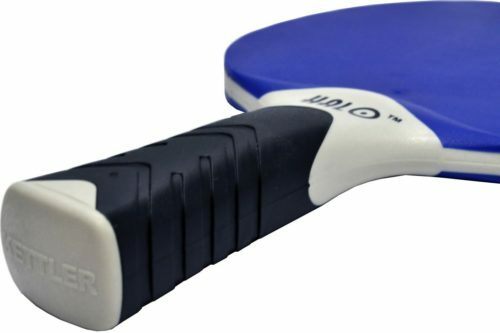 These outdoor ping pong paddles are made with a durable weather resistant material so they last outdoors. They get an above average rating for speed, spin, and control at around 7 out of 10. 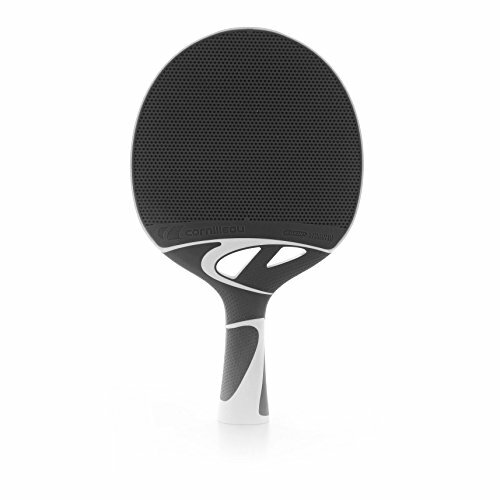 I find that the Tacteo 50 paddles are best for beginner to recreational players that want to ‘push’ the ball instead of hit with spin. 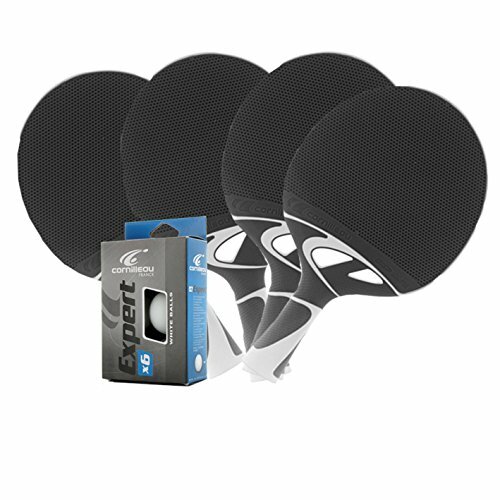 You can still hit with a little spin, but the paddles are great for kids and adults looking for control when they are first starting to play. 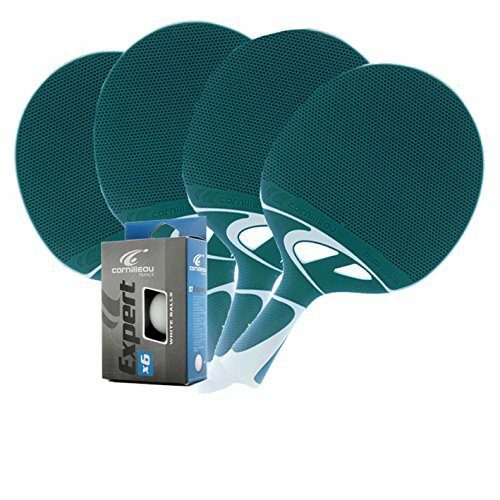 A great starter set of paddles! If you want something a little better, consider the Nexeo X70s.